IPEVO Kami Origami is a unique folio tablet case . 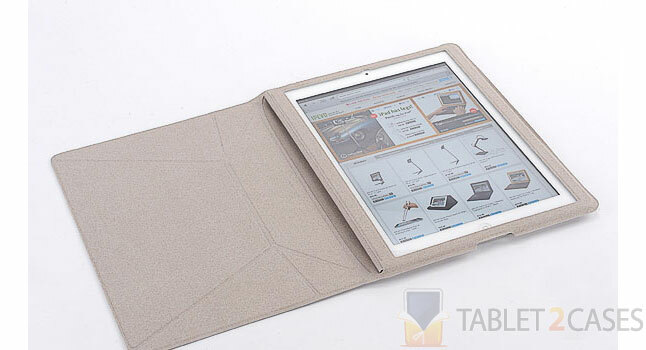 The microfiber material not only protects the iPad 2 from minor bumps and bruises, but also keeps the tablet’s screen scratch free. 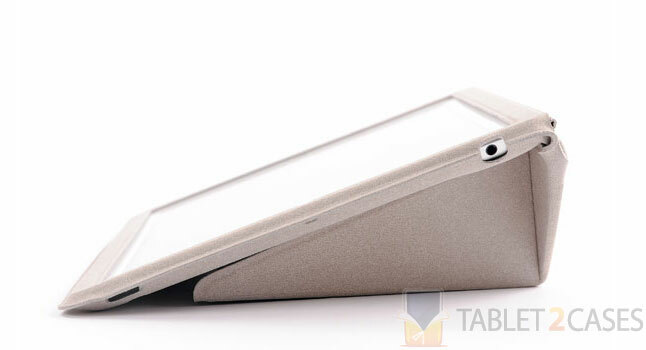 With just 4mm thick Kami is probably the slimmest Apple iPad 2 case out there. 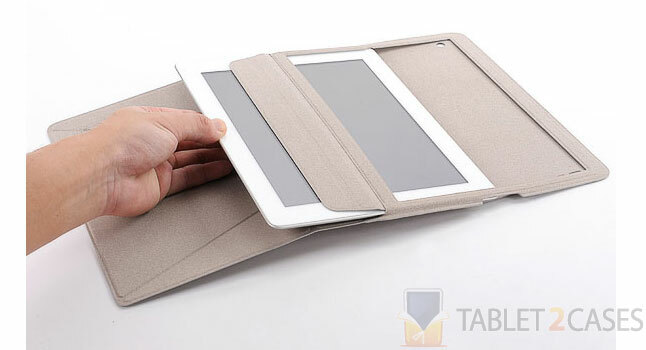 The most attractive thing about the new case is the way it folds in order to become a comfy tablet stand case offering Apple iPad 2 owners various viewing angles. The design was inspired by ancient Japanese art of Origami and it only takes three simple steps for Kami to turn into a stand. The Kami snugly hugs the tablet keeping it inside at all times and preventing accidental slip outs. 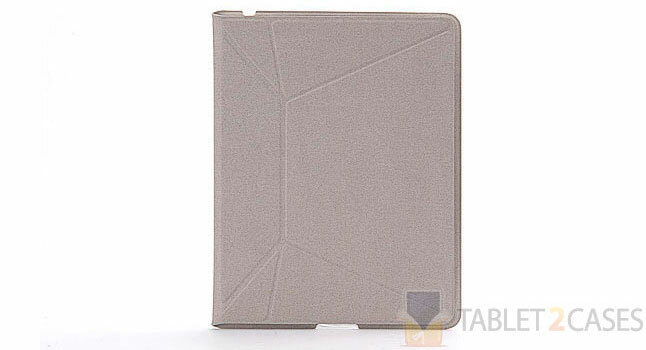 All ports and buttons of the iPad 2 are open to free access with the new case on the pad. 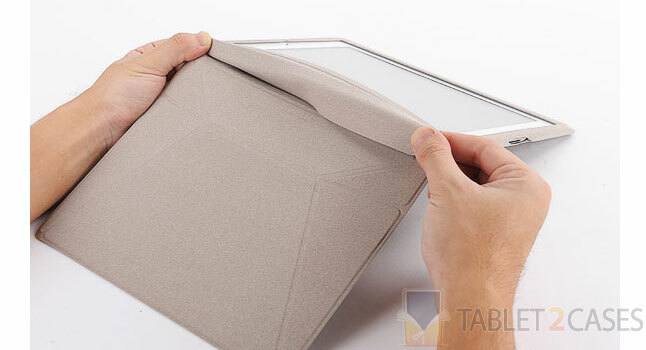 The case also comes with built-in magnets, which act in the same way the Apple Smart Cover does, turning the tablet on and off upon closing or opening the cover.